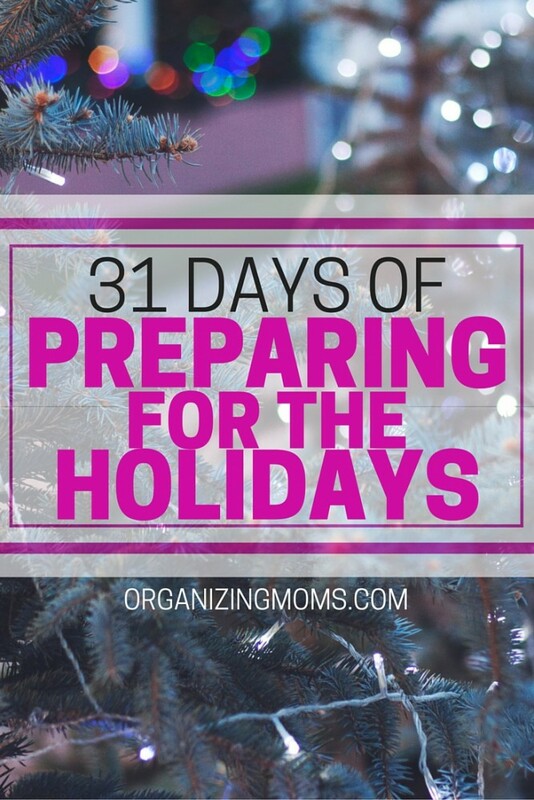 As the holiday season draws nearer, you’re probably thinking of specific activities you’d like to do this year. There’s always so much we want to do, but often our schedules get crowded and we end up not being able to do all of the things we’d hoped to do. Doing a 5K – Turkey Trots, Jingle Bell Runs, Resolution Runs, etc. After you make a list of all of the things you want to do, try to rank them by priority. 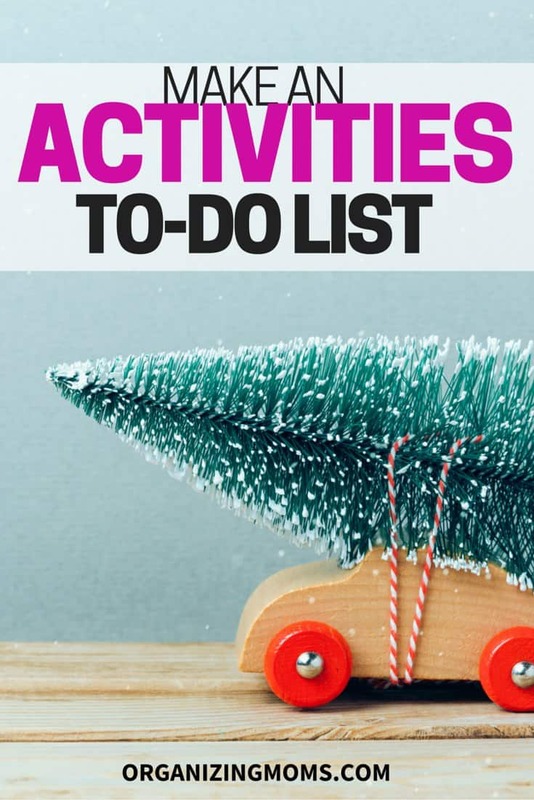 Odds are good that you won’t be able to do every single activity on your list, but by prioritizing them, you can make sure that you get to do the activities that are most important to you. 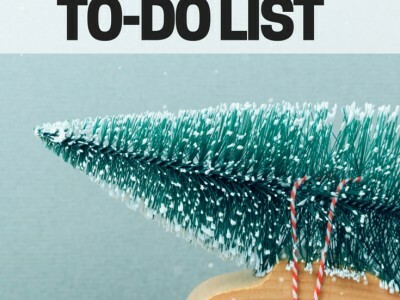 What’s on your holiday activities to-do list?